Feeding our little ones can be tricky. From how and when to introduce solid foods, to dealing with picky eating, to packing school lunches. 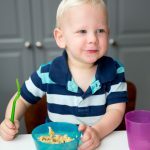 Some parents find that feeding their kids is a very pleasant experience (most of the time) and then others find that it is the most frustrating part of their day. But most parents–if not all–will struggle at one point or another with feeding issues. I get a lot of questions about picky eating and mealtime struggles, so I thought that I’d write a post about the most common mistakes that *well-meaning* parents make when it comes to feeding their kids. For those of us who grew up in the 80’s (and before), this statement (or a variation of) was likely used often at the dinner table. “You must clean your plate before you can have dessert” or “you must have 3 more bites before you get down from the table” were the standard go-to tactics that our parents used to get us to eat. But unfortunately (in this case), the lessons that we are taught and the habits that we build as kids, follow us into our adult lives. If we associate a clean plate with being finished with our meal, we will feel an obligation to eat everything that is in front of us as we get older (and portions become larger), regardless of how hungry or full we are. This often results in chronic over-eating and subsequently, unhealthy weight gain. 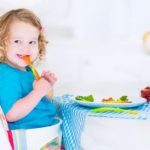 Instead, if your child says that they are done, ask your child if his or her tummy is full, and if they say yes, do not pressure them to continue eating, even if they’ve only had one bite. You’ve done your job by offering a healthy, balanced meal, so it is your child’s job to decide whether and how much to eat. 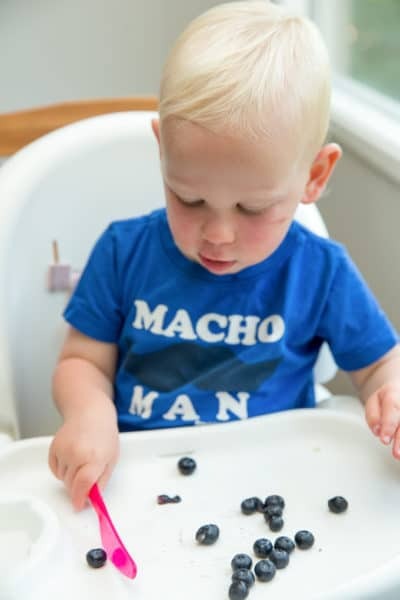 When you reward your child with treat-like foods, he or she automatically put those foods on a pedestal; it boosts their desirability and appeal ten-fold. Your child will think “if I have to work hard to get this food, it must be amazing”. Similarly, if you ask your child to first finish his or her broccoli before they are allowed to have their ice cream, broccoli then becomes “yucky” and the ice cream becomes even more delicious. 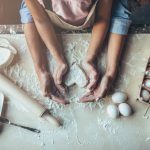 When bribing your child with food – “if you’re good at the store, I’ll let you have a cookie when we get home”, you are likely creating a situation where your child will expect a treat food in return for good behaviour, which becomes unhealthy (from a nutrition and parenting stance) fast, and could lead to emotional eating later on. Instead, try not to use food when you are reinforcing good behaviour or when you want your child to behave a certain way. Food should be reserved only for feeding and nourishing your child, not to be used as a reward or bribe. Mistake #3: Offering too many snacks. I often hear parents say that their kids are “grazers” rather than “meal eaters”. In other words, their kids like to snack for most of the day and often don’t eat much at meal times. This can be very frustrating for parents. 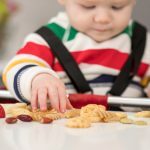 Snacks tend to be less nutritious than meal foods, and they also tend to be eaten on the go, instead of at the table in a non-distracted environment. When snacks are available all of the time, kids won’t have the chance to work up an appetite for meals (which tend to be more nutritionally balanced). 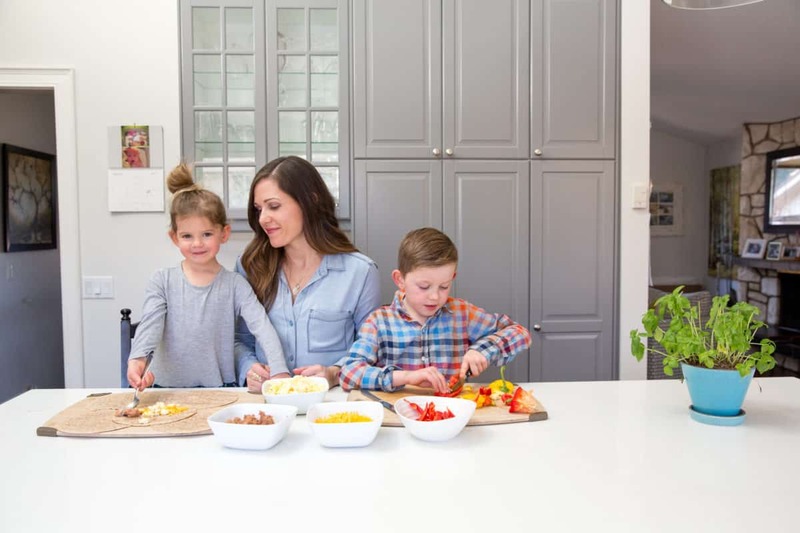 Kids should be given 2-3 hours between eating opportunities so that they can establish an appetite and distinguish what it feels like to be either hungry or comfortably full. One of your feeding responsibilities (according to the Division of Responsibility of Feeding by Ellyn Satter) is to decide WHEN your child eats (this should not be up to your child). Milk is a nutritious and important part of your child’s diet. It provides a good source of protein, calcium, magnesium and Vitamin D among other nutrients. 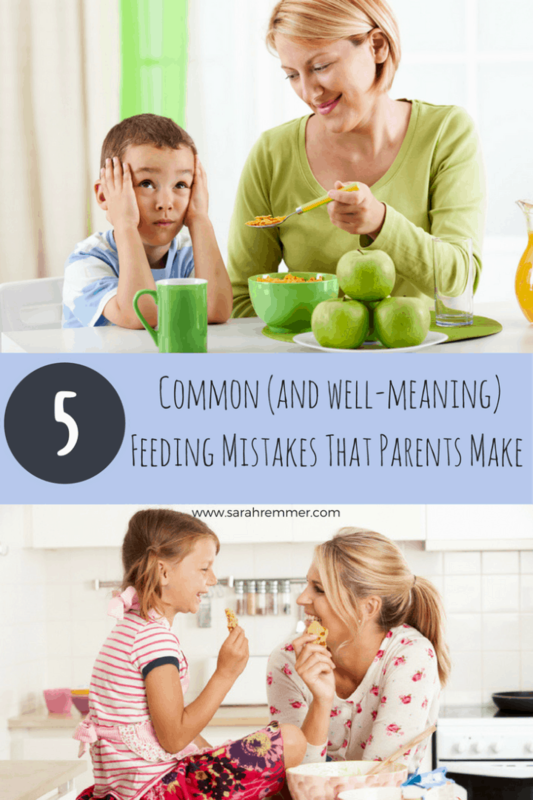 But it is also often part of the reason why kids tend to be picky or “fussy” at meal time. Milk contains fat and protein, which are both filling. 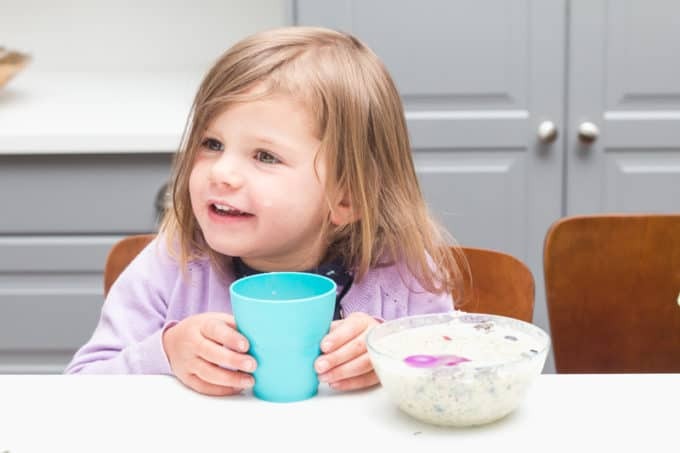 So when your child chooses to quench their thirst in between meals with milk (instead of water), it tends to fill them up, leaving little room for nutritious meal foods later on. Toddlers and children require no more than two to three cups of milk a day and it should ideally be served only at or just after meals. Water should be offered in between meals. We’ve all done it (including me). You want 5 minutes to clean the kitchen or get dinner ready? Put the kids in front of the TV with a snack- it works like a charm, right? Yes. But unfortunately, it also fuels mindless eating patterns. 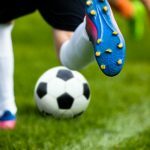 If your kids eat in front of the TV, whether it is a meal or snack, they aren’t focusing on their food, they are focusing on what they’re watching. If it happens often enough, your child will start to form an association between TV and food. When the TV comes on, they will automatically crave a snack or think of food (they will not be eating purely because of physical hunger). Other common food associations are food + car or food + stroller. If it happens once in a while, don’t worry too much about it, but try not to make it a daily habit. For more tips and resources on feeding your family, check out my Facebook Page!